Who is Home In Laramie Real Estate? Jarin is the owner of Home In Laramie Real Estate. For several years Jarin worked in property maintenance and remodeling before becoming a licensed Realtor sales agent in 2010. In June of 2013, Jarin purchased Eike Real Estate from Sandra Eike, his long time friend and mentor. In January of 2016, having seen significant growth in the business and the addition of some excellent new agents, Eike Real Estate became Home In Laramie Real Estate. As the Responsible Broker, Jarin is driven to success and is eager to work with you in purchasing your new home or marketing and selling or leasing your property! Home In Laramie Real Estate is excited to welcome our newest member to our team! 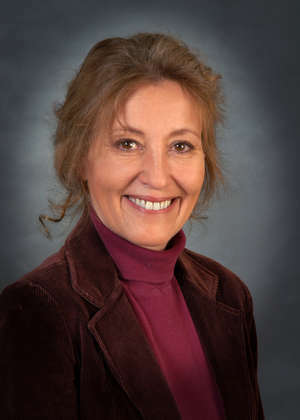 Jeanette comes to our office with loads of experience and knowledge about the Laramie real estate market. Jeanette says, "PUT ME TO WORK FOR YOU! Whether buying or selling, a real estate transaction is a major life decision. As a Realtor, I can add value to help you make informed, quality choices. From reviewing market trends, comparing interest rates, structuring an offer, and navigating the necessary components to the closing are just a few of the many steps I will assist you with for achieving your real estate dreams and goals." 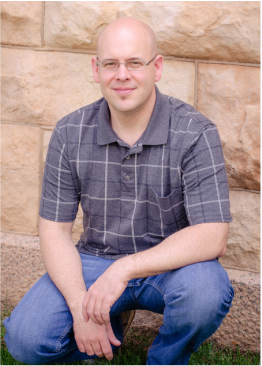 Jordan joined the Home In Laramie team in 2014 as the manager of our sister company, Laramie Flooring & Interiors. As the manager of LFI, Jordan was responsible for the maintenance and upkeep of the many rental properties managed by Home In Laramie Real Estate. As Jordan became more familiar with the world of real estate, he developed an interest in working directly with Clients, and not just on the maintenance side of the business. In early 2016, Jordan became a licensed Realtor sales agent. Jordan brings a strong drive to succeed and a great personality that is loved by his clients. As your Sales agent, Jordan will take excellent care of your needs! On 1st Street next to The Pedal House and Third Way Jiu Jitsu. If you would rather we contact you, simply fill out the form below. We'll be happy to give you a call!